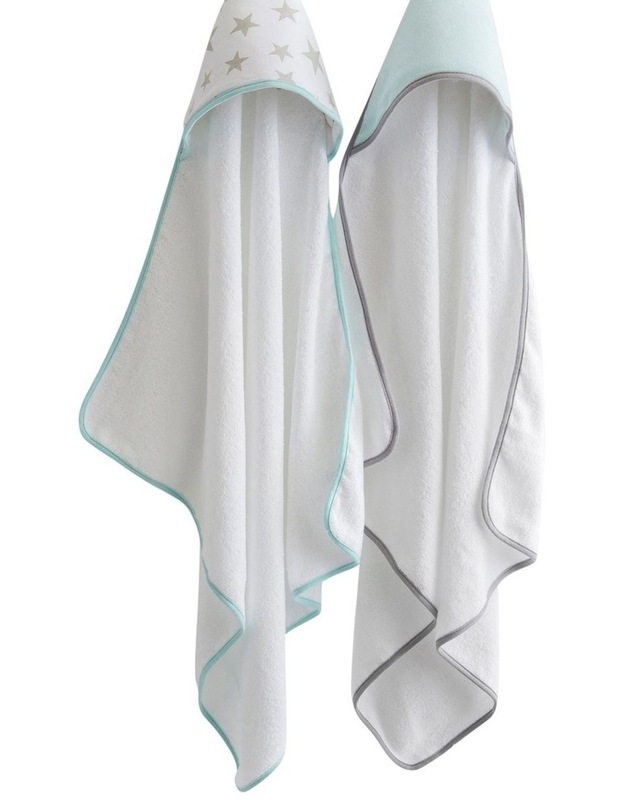 Little Linen Company Hooded Towel 2PK - Starlight Grey. 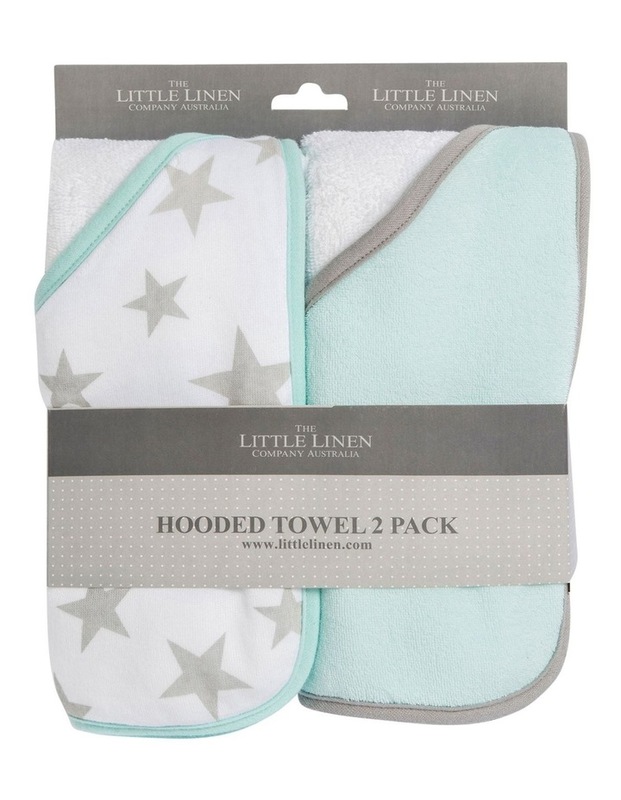 Make these beautiful Starlight Grey hooded towels from the Little Linen Company part of your bathtime routine, to transport your sleepy baby in to starland! Main/Inside Hood:100% Cotton, Outer Hood: 80% Cotton, 20% Polyester.